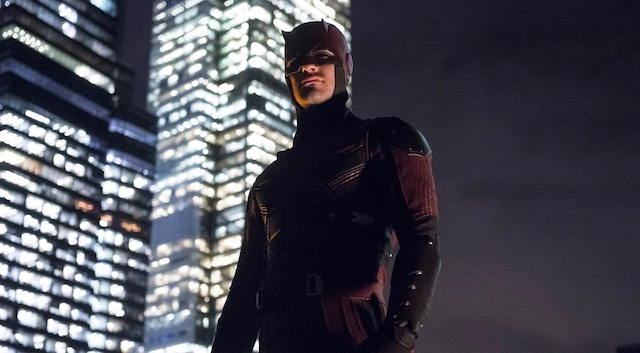 Daredevil Was Originally Supposed to be a Movie? For those unaware, Drew Goddard wrote the screenplay for the new Matt Damon movie, The Martian. He also boasts the title of creator of Netflix’s Daredevil series. The Netflix original series focussing on The Man Without Fear was a resounding success. As is the norm with successful TV shows that are created exclusively for the streaming service, people got hooked in from episode one and immediately binged on the entire season. The show was a much darker, more explicit look at the Marvel character. It was gritty and gory, which makes sense given that Daredevil was a very violent story in the comic. However it was a surprise that they went so far with it given that we have come to expect otherwise from the predominantly PG-13 (12A if you are in the UK) current superhero related content. It was fantastic, the acting, writing and directing as well as incredible martial arts and choreography worked in tandem to create the most authentic adaptation. However I won’t go on too much about that as you may have already read my thoughts on season 1 here. This makes a lot of sense, it is great that Marvel want to represent the street level crime fighting side of the Marvel Universe. They are giving us this by creating a TV universe where they can focus more closely on the characters that are just on the streets. We have TV shows coming up on Netflix centering around The Punisher, Jessica Jones and Luke Cage. 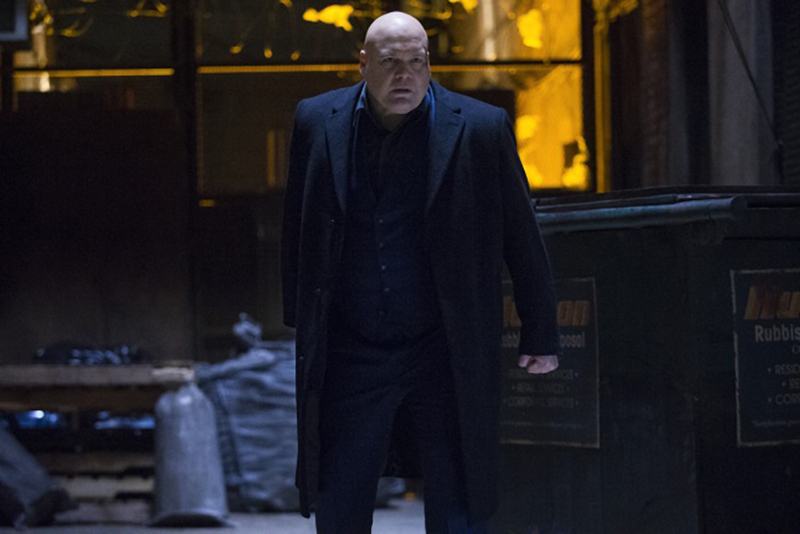 Season 2 of Daredevil is on the way and it is looking to be even more dramatic than the first. It will see the debut of the newest version of The Punisher played by Jon Bernthal of The Walking Dead. 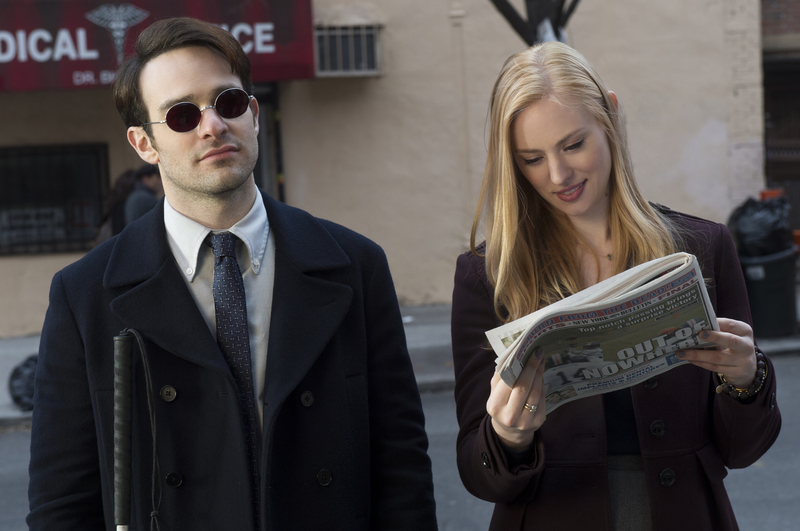 It has even been said to be focussed on a conflict between Daredevil and The Punisher. You can read more about that here. Drew Goddard did have something to say about the forthcoming second instalment: “Yeah, I’m not running the show any more, Doug Petrie and Marco Ramirez are, and they’re doing a phenomenal job. I get to go and play. All I can tell you is that if you liked season 1, then season 2 is going to blow your mind. They’re going big.” Drew Goddard actually wrote the screenplay for a Sinister Six movie that never came, he seemed to really want to make that movie due in no small part to the fact that he was a big Spider-Man fan. He is a very talented writer so it is a real shame we never got to see what he would do with the idea. He has recently said though that the villain team-up could still happen within the Marvel Cinematic Universe in a few years. Read more about that interview here. Even if that does not happen the writer/director seems to have bounced back, becoming one of the most influential film makers in Hollywood right now.